First of all let's clear this misconception that Raj-Yoga is some type of Yoga which can make us King-like. 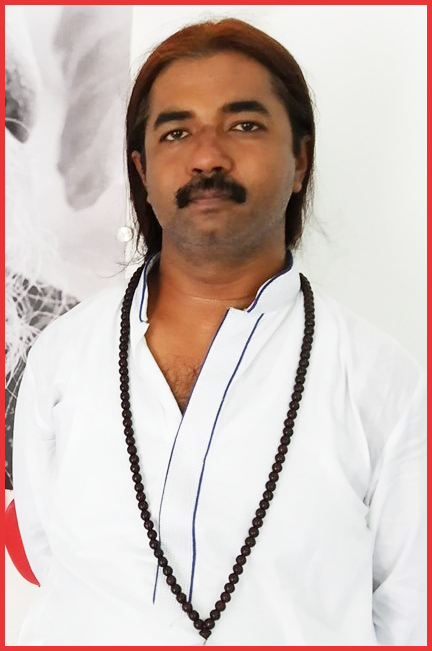 We need to understand one thing that the results given for any yoga or planetary position in classical text (Vrihat Parashara Hora Shastra) was when planets were in its best position, conjunction, house or degrees. Just to make this point clear, Sun is exalted in Aries but Aries is a 30 degree long zodiac sign. Sun is actually exalted only at 10 degree Aries. So, if a person has Sun in Aries at 10 degrees, then only he will get 100% results of Sun's exaltation. The further it goes away from 10 degrees, the lesser the results. Likewise, Raj-Yoga can make someone King or King-like but for that planets has to be in perfect position in the right houses. In this day and age, getting a job of Manager of any organisation is also a King-like status. So, let's see now, What is Raj-Yoga? Anytime, the lords of Kendra Houses (House # 1, 4, 7 and 10) and lords of Trikona Houses (House # 1, 5 and 9) are sitting in conjunction with each other or aspecting each other, in Kendra or Trikona Houses, then it creates a Raj-Yoga. Lets see, by the example of attached horoscope. House # 1 and its lord - Scorpio (8), Mars is Lord of Scorpio. House # 4 and its lord - Aquarius (11), Saturn is Lord of Aquarius. House # 7 and its lord - Taurus (2), Venus is Lord of Taurus. House # 10 and its lord - Leo (5), Sun is Lord of Leo. House # 5 and its lord - Pisces (12), Jupiter is Lord of Pisces. House # 9 and its lord - Cancer (4), Moon is Lord of Cancer. So, we have lords of Kendra and Trikona houses as Mars, Saturn, Venus, Sun, Jupiter and Moon. 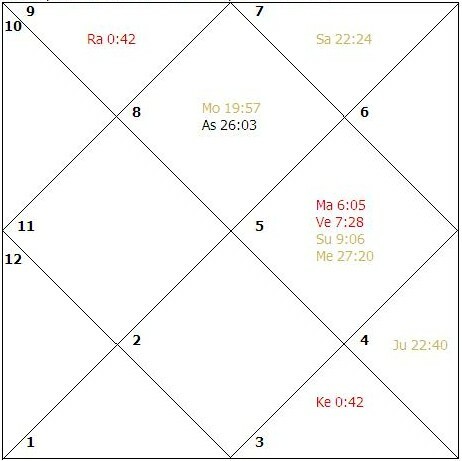 So, now any time, these 6 planets are in conjunction or aspecting each other in Kendra or Trikona houses, it will be a Raj-Yoga, but to make it a really strong Yoga, it should either happen in Ascendant/1st house (life path/ life purpose) or 10th house (authority). Like in this chart, Mars-Venus-Sun are in close conjunction in 10th house of authority. Now, if the same conjunction takes place in other houses then the Yoga is not that powerful. And when it will activate the Raj-Yoga in life? When person goes through Mahadasha/Antardasha of these planets.